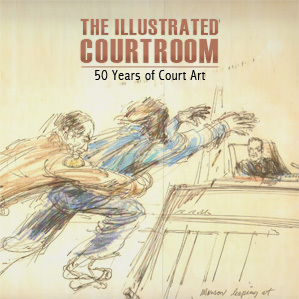 Congratulations to the book “The Illustrated Courtroom: 50 Year of Court Art,” for racking up honors at the 2016 Next Generation Indie Book Awards. 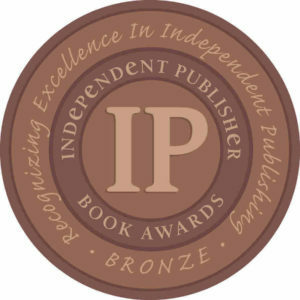 The book, by Elizabeth Williams and Sue Russell, was a finalist in the following categories: Gift/Specialty/Novelty, Historical Non-Fiction and e-Book Nonfiction. The Illustrated Courtroom includes 140 iconic illustrations depicting memorable moments, and tells the stories behind the headlines, with the artists’ insider insights. 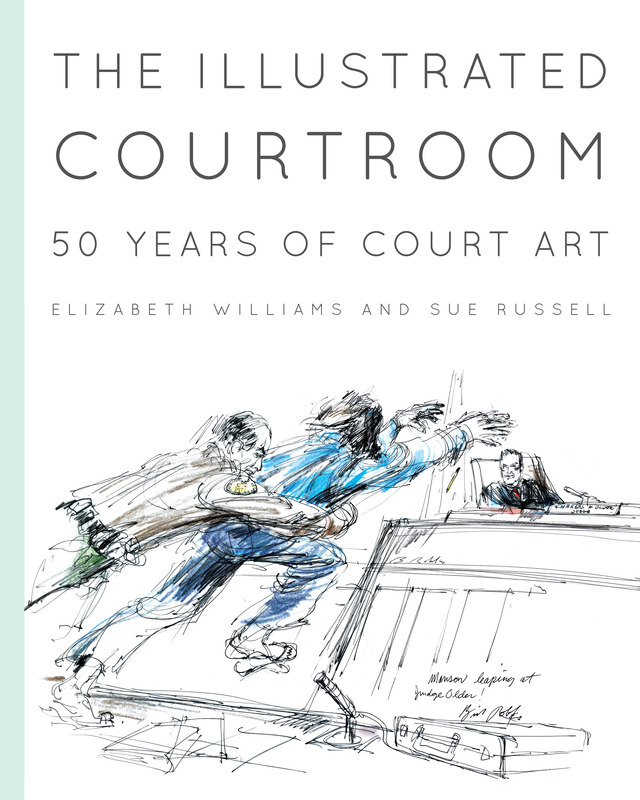 The result is be an artists’ eye view of courtroom history in the making, allowing readers to savor the extraordinary work of those who go where cameras cannot. The book is a must-have for everyone passionate about true crime, legendary defendants, headline-making trials, big-time lawyers and courtroom drama. To order your copy, click here. I'm a New York transplant by way of Michigan and Miami. I am excited to experience and write about this amazing city. I love to explore, find cheap happy hours, read and run. I'm always looking for my next adventure.